The Glen neighborhood in Woodbridge, VA is a community of almost 300 townhouses and is located where Old Bridge Road and Prince William Parkway meet. The beautiful town homes of the Glen offer gorgeous views of a water fountain and a clean, well maintained playground. The Glen Community has so much to offer with a variety of townhouses, some with garages and fenced-in back yards. If you are new to Northern Virginia, you will quickly learn a home centrally located to I-95 and mass transit is the key. The Glen is the commuter's dream location, location, location. Moving to Woodbridge with concerns of commuting? No worries! The Glen has convenient nearby commuting options in Lake Ridge. Why The Glen Woodbridge, VA? Only 5 miles to I-95 & Route 123 from The Glen. The Glen has a convenient location in Prince William County. For our Military Hero's, whether you are headed North or South The Glen in Woodbridge is only 15 miles from Quantico Marine Corps Base or 16 miles to Fort Belvoir from The Glen. Pcs'ing to Quantico, Orders to Fort Belvoir, The Glen is a real find for those moving. 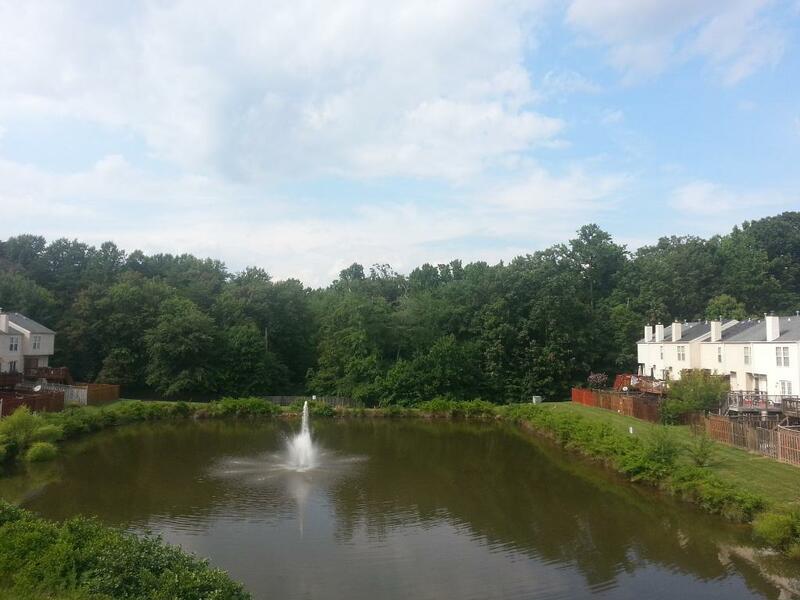 Interested in The Glen located in Woodbridge, VA? Please view the current listing for The Glen below and be sure to contact Claudia Nelson with any inquires or questions.